Thanks for interest to our dubwise.ru release. Love your selection, keep dubisodes real! 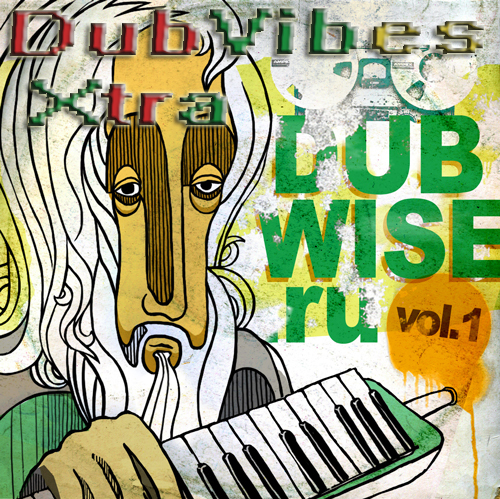 Big up DJypsy and dubvibes.com from russian dubheads.